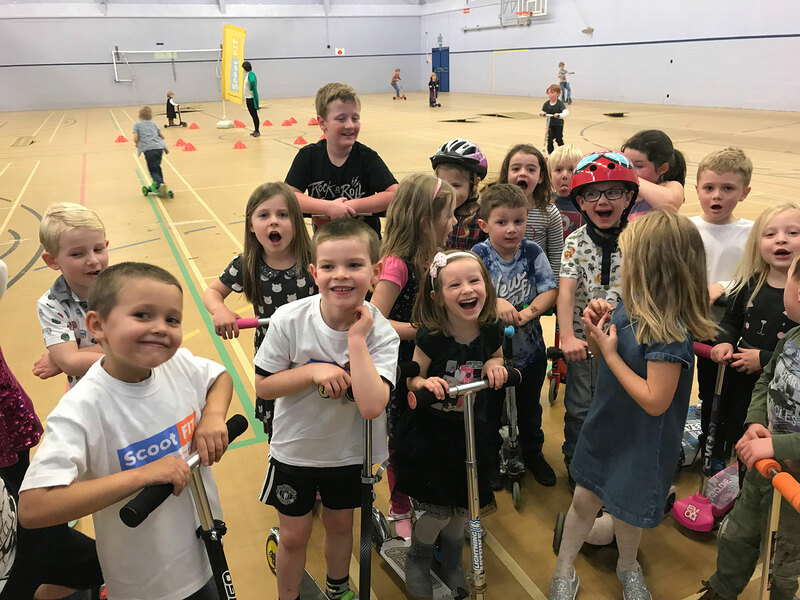 Does your child like scooting? Let us give your child the best scooter party ever! 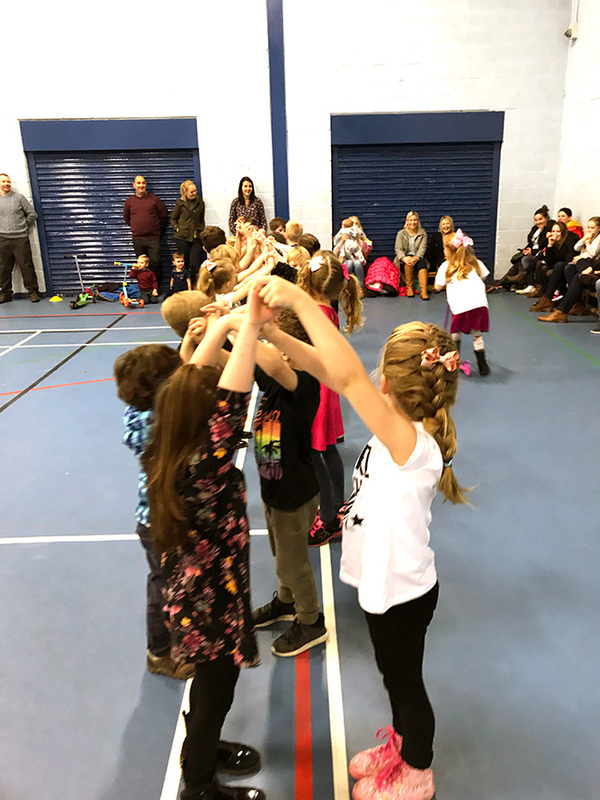 Our parties are fun, interactive and have children smiling from ear to ear! 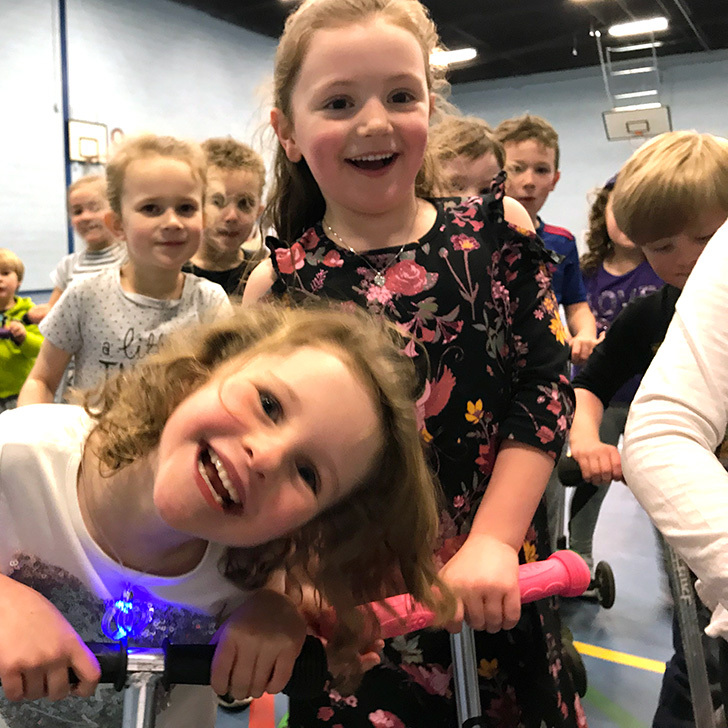 Our parties follow the same format as our discos, but the birthday child has a special lap of honour where it’s all eyes on them and they absolutely love it! Photos on Facebook, after the party to share with your friends. Invite as many as the venue can hold! Costs involve provision of 1 Hour Scoot Fit party and 1 Hour Party Room. Contact us today, with details of your party date, time, where you live and we do the rest!